Posted March 3rd, 2015 by & filed under Meeting. 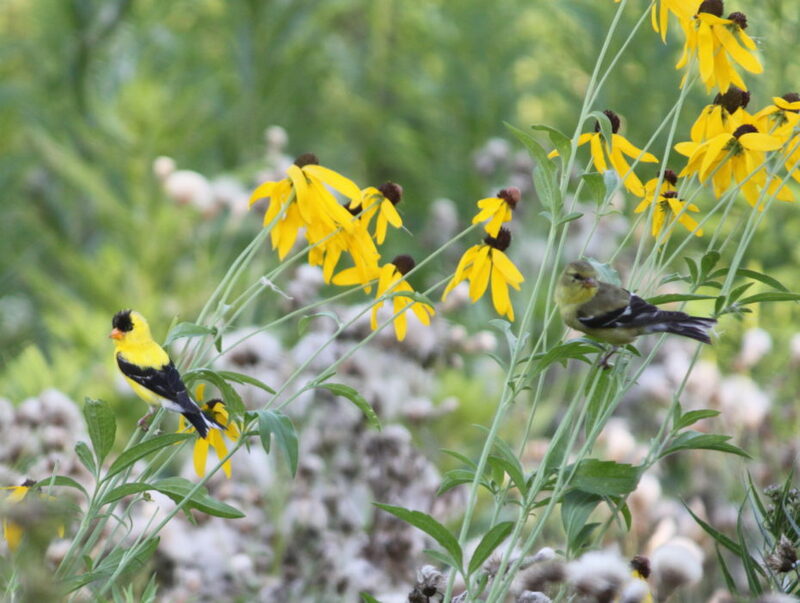 Northern Kane County Wild Ones is pleased to have Jim Kleinwachter of the Conservation Foundation present a program on?03/26/2015 called “Birdscaping our Yards”, for the benefit of Birds and other creatures. ?We have transformed almost the entire landscape of the region. While some of these changes may favor some creatures, it limits other. The diversity, or lack of it, is having profound effects on the creatures of the region. Birds in particular, have suffered from loss of habitat, the intrusion on non-native plants and trees which affects not only feeding but nesting and brood survival. This presentation?will cover the needs of birds and what can be done to support a more diverse and colorful bird population in our neighborhood. We will discuss food, and habitat needs of many species that you may want to attract to your yard. Mr. Kleinwachter, well known locally for the successful Conservation@Home program, is the Conservation Program Manager for The Conservation Foundation. Doors open at 6:45 and our program begins at 7:00. We meet at? Christ the Lord Lutheran Church, 12N462 Tina Trail, Elgin, Il 60124. For more information call 847-794-8962?or follow us on Facebook. For more information.